If you’re a buyer who purchases and resells used cell phones (or maybe you’re thinking about getting into it), you’ve probably seen the term “R2 Certification” floating around. Many of the big carriers and manufacturers of electronic devices require that buyers of their trade-in and previously used models are R2 Certified. So what does that mean and why does it matter? Discarded laptops, mobile phones, and electronic goods are now the world’s fastest growing waste problem. Consider this: only 15-20 percent of electronic waste (e-waste) actually gets recycled. What’s more, if not properly wiped, your contact list, banking information, and other personal data could still be accessible on that phone you just traded in. These are some of the concerns that the ‘R2 Standard’ aims to tackle. 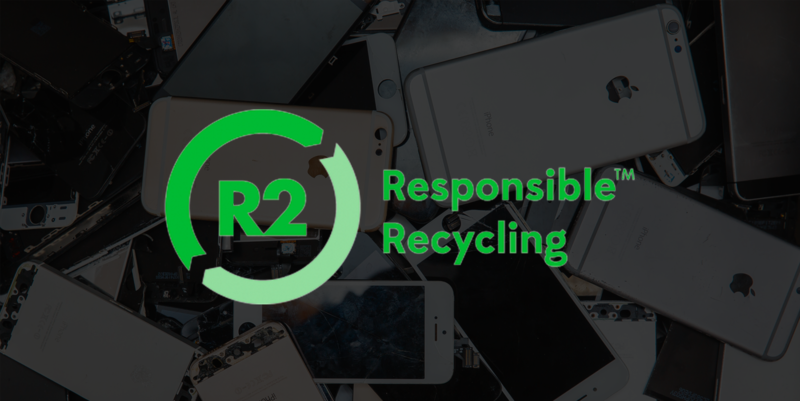 The R2 (Responsible Recycling) Standard was created by the non-profit organization SERI (Sustainable Electronics Recycling International) to take aim at many of the growing concerns in the secondary mobile market. At its most basic level, the R2 Standard identifies and monitors best-practices in electronics repair, reuse, and recycling. Think of this, there are an estimated 4.6 billion cell phones in use throughout the world; when those devices are returned, they will need data wiping and recycling so that manufacturers and retailers can remarket the devices to resellers. And when it comes to data destruction and remarketing, organizations need to keep current with the best methods to either stay – or become – a trusted player. The R2 Standard helps ensure this. Did you know that a single cell phone battery can pollute 600,000 liters of water? But it doesn’t have to be that way! A whopping 90%+ of materials found in a phone can be recovered and reused. By becoming R2 certified, a business can demonstrate how it will protect the environment when recycling electronic devices. Additionally, there are a number of precious metals found inside phones—everything from lead to copper to gold to silver. In fact, it is estimated that the United States throws away $60 million worth of gold and silver each year in the form of old cell phones. 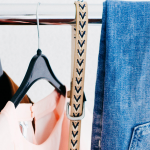 But by repairing and reusing electronics, it extends the life of products and keeps them out of the waste stream. Not to mention, reusing electronic devices reduces the need to manufacture new units, making affordable electronics more accessible to consumers. The R2 certification is the industry-wide standard for controlling the disposal of electronic waste in a sustainable manner. R2 certification is a voluntary set of proven practices for the electronic waste industry facilitated by the U.S. EPA and recognized worldwide. To earn certification, facilities must show that they can run audit reports, that all recycling is done ethically and that customer data is kept secure. Companies must meet these criteria to become and maintain certification. These standards raise the bar on how companies handle electronics and the consumer protected information (CPI) they contain. Currently, more than 800 facilities are R2 certified in 31 countries, with more being added every day. Click here to learn more about getting R2 Certified. Currently, a handful of B-Stock’s marketplaces have R2 restrictions in place for buyers, including our mobile marketplace, Mobile Carrier Liquidations, and electronics auction lots on Costco Liquidation Auctions, Walmart Liquidation Auctions, and ALLTECH Wholesale.